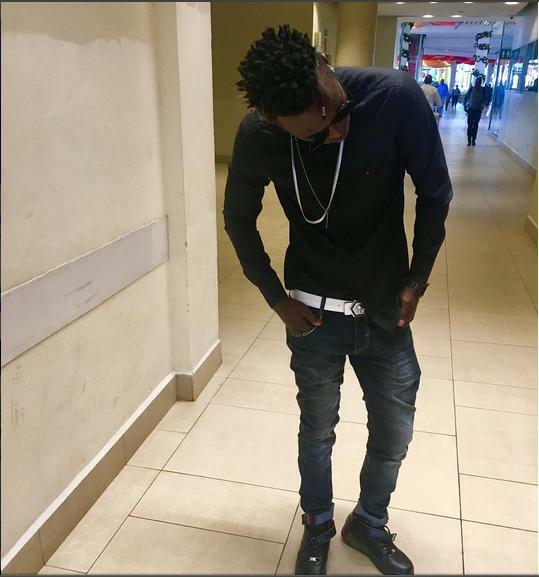 Willy Paul has been the buzzword because he is the most controversial gospel artistes in Kenya. People have said ‘anasa za dunia’ caught up with him and he has now started living by the world and not the word of God. His new songs have been more of love songs and not traditional gospel hits which begs the question if he is still gospel artiste? The song Pilipili talks about a beautiful lady that always complains about how she is not treated well by her spouse. She always puts her needs first, at the expense of her family is what started this talk and he defended himself with facts. In an interview on Kiss FM with Chito, he said that he sings exactly what is in the Bible. He is not in the industry to fake things as he is an open book. He has done two love songs and the Bible does have Songs of Solomon which is quite graphic as compared to what he sings. What he said, in short, was that he sings what is there -the reality of life. His friends go through break ups and fights and he felt that the song was relevant. Here is an audio of the conversation courtesy of Chito from The Maloko Show on Kiss FM.